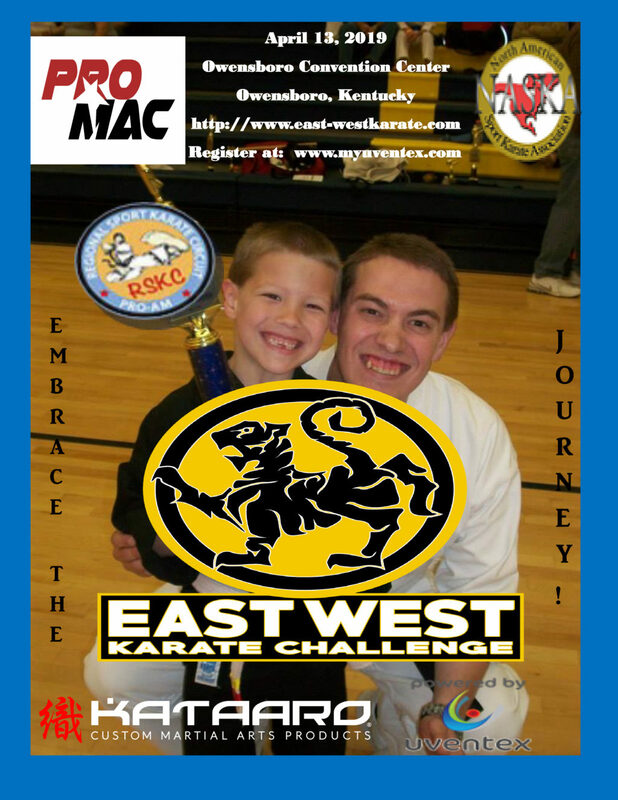 Family Friendly Open Martial Arts Tournament that is the Premier Professional Martial Arts Conference (ProMac) tournament of Kentucky. 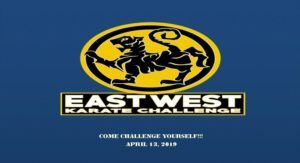 Open to all martial arts styles. Open to everyone in the public to enjoy.